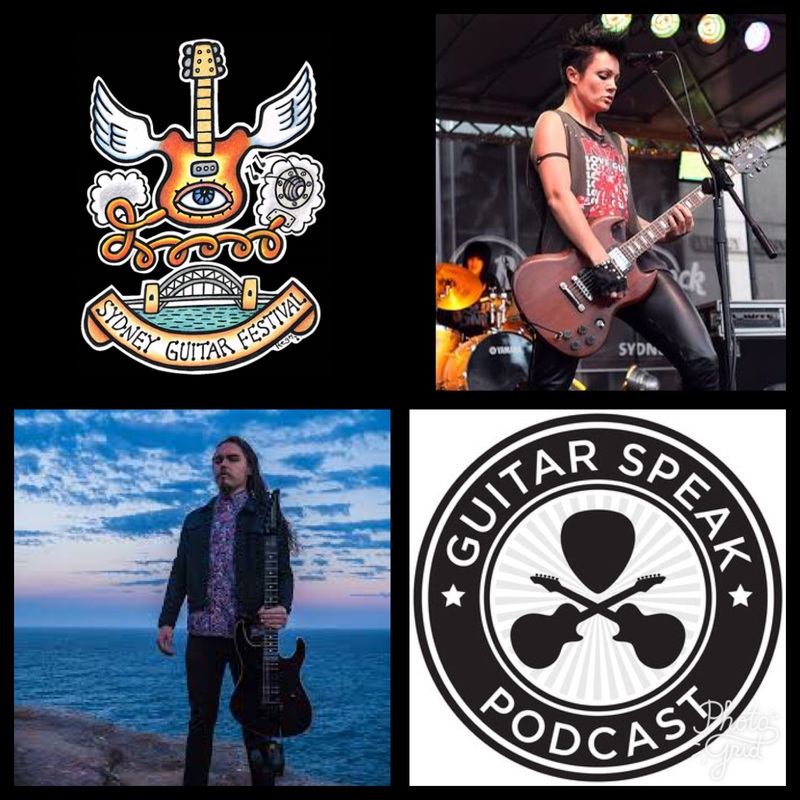 In the first of two episodes catching up with some of the festival guests we speak to progressive rock wizard, James Norbert Ivanyi, Australian rock royalty - Sarah McLeod of the Superjesus and get all the deets from festival programmer Adrian Leighton. James Norbert Ivanyi has just returned home after after a triumphant European tour promoting his latest EP, Denalavis. James talks through his formative influences, his recording journey, playing epic prog festivals and more. Self imposed exile in New York provided the perfect writing environment for Sarah McLeod's latest solo album, Rocky's Diner. Sarah talks us through writing elaborate demos, recording the album and and simultaneously taking on bass and guitar duties for the subsequent tour in a hard hitting duo with Mick Skelton.